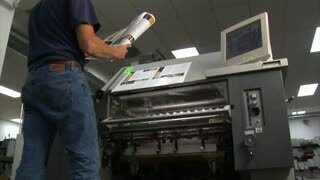 Search Results for "Printing Press"
Printing house. 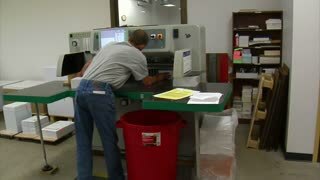 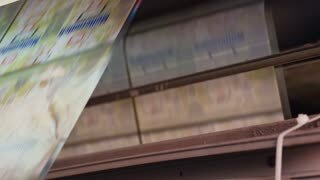 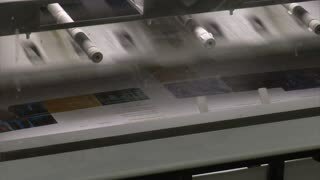 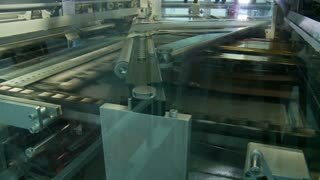 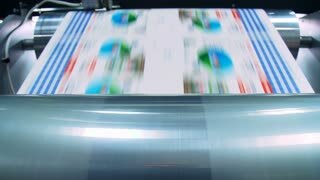 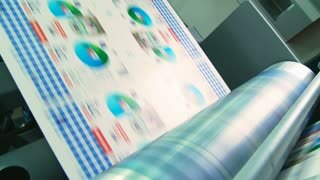 Printing newspapers. 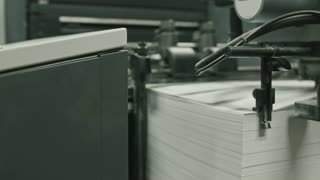 Newspaper factory. 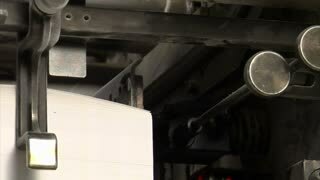 UNITED STATES 1950s: Close up views of newspaper in printing press. 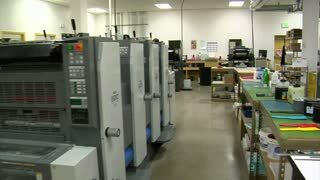 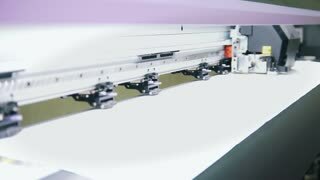 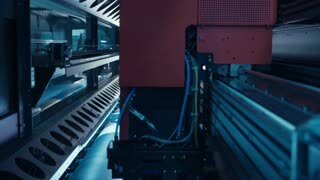 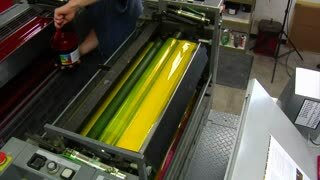 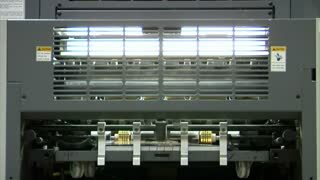 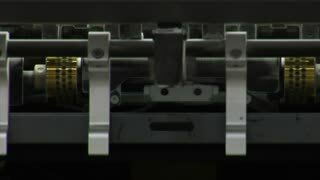 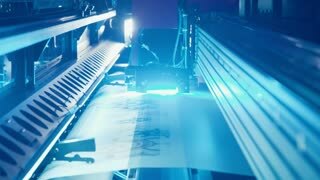 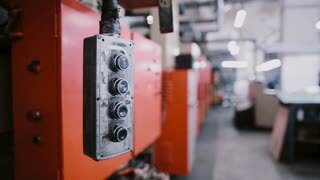 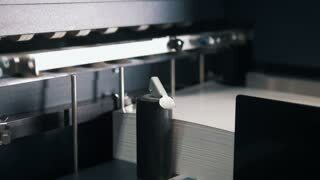 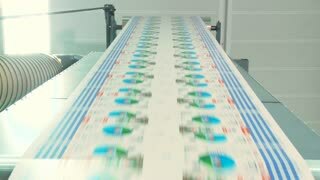 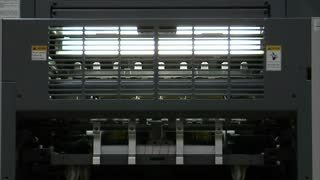 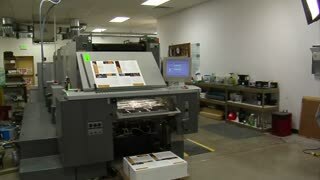 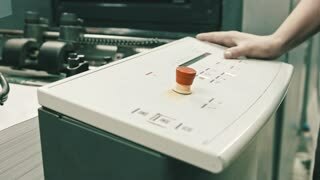 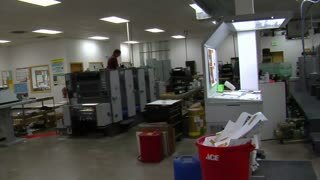 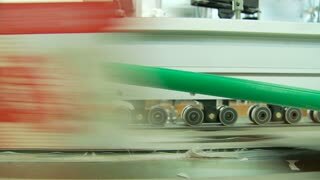 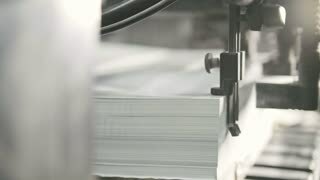 Print equipment at a factory, close up. 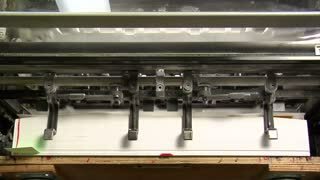 UNITED STATES: 1950s: man prepares printing press. 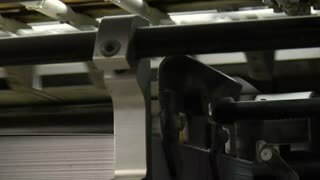 Newspapers on press.